HICKORY, NC (April 20) – Massachusetts racer Derek Ramstromprevailed in a wild race toclaimthevictory in the 14thAnnualMyComputerCareerEaster Bunny 150 Saturday night at Hickory Motor Speedway. Ramstrom’s victorywas his second straight Pro All Stars Series (PASS) Super Late Model win at Hickory after claiming the checkered flag there last November. 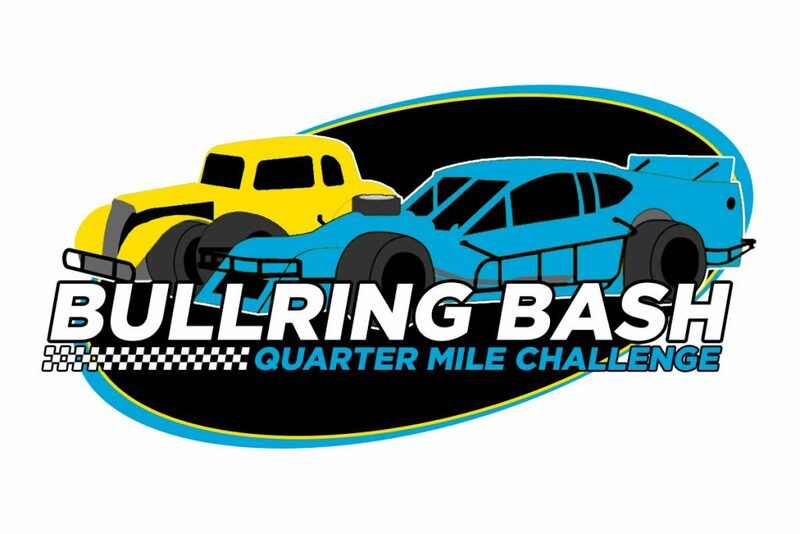 Attleboro, Massachusetts (April 17, 2019) — The Bullring Bash Quarter Mile Challenge, presented by RaceChoice.com has revealed the full posted awards for the Battle at the Banks at N. Woodstock, NH’s White Mountain Motorsports Park (WMMP) on Sunday, June 16. Nearly $38,000 in combined purse and contingency awards have been posted for the Bullring Bash Modifieds and the Midstate Site Development (MSD) Legends at the Bullring Bash’s debut. NAPLES, ME(April 17) – As the 14thAnnual MyComputerCareerEaster Bunny 150 approaches this weekend, drivers and teams from across North Americaare making their annual holiday trek to Hickory Motor Speedway. The action-packed Saturday of racing will also see Mini Stocks added tothe Easter Bunny weekend, utilizing Carolina Mini Stock Challenge rules. Meanwhile,the stateof Pro All Stars Series (PASS) Super Late Model racing in the Mid-Atlantic appears to be on the rebound. As it has since 2006, the MyComputerCareerEaster Bunny 150 and its iconic trophy have become bucket list material for many short track racers from across the country.